On the weekend I did the North American ring promo at my local Pandora store. I went for the Beautiful Birthstones collection and got the earrings, ring and dangle in the October colours because I like pink. Here they are with my bracelet. Now I’m thinking with the bracelet below I should switch out the Purple Shimmer Murano for something else. I actually only have a couple pairs of earrings. 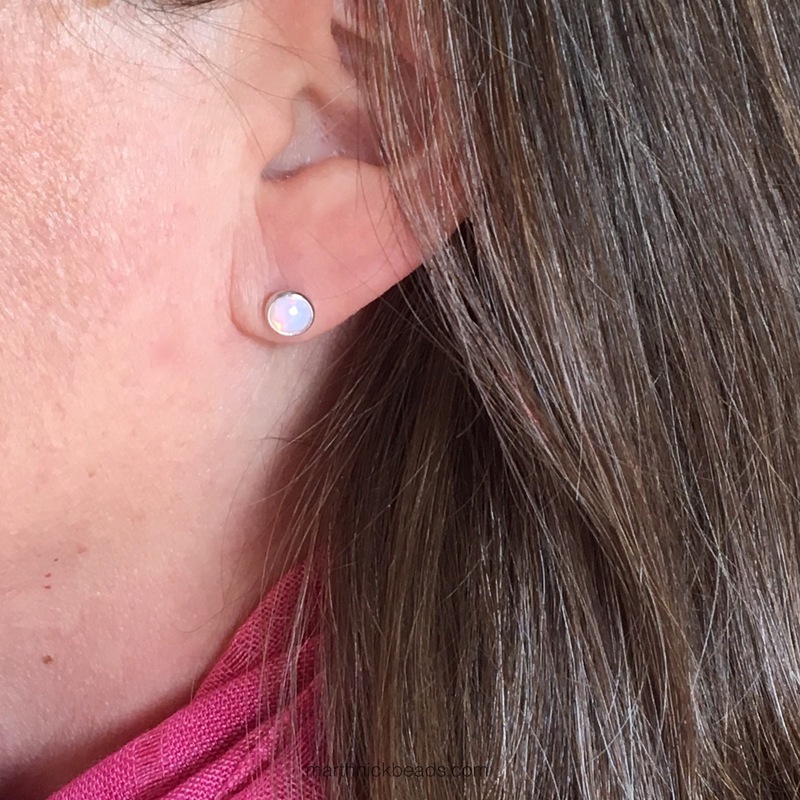 I hadn’t worn them in years but when I received the Trollbeads Carolina Jessamine ones back last fall I poked a hole in my ears again so I could wear them. Then I bought some Mickey Mouse Pandora ones for our trip and now I have these. I love them! The ring is delightful and I stacked it with a couple of older rings. I really like the droplet style and can see how people get addicted to collecting them! I should have looked at the Grey Moonstone ones but can do that another day. Here’s a macro shot in regular light. And then I took this one in the setting sun. The Droplet pendant is so cute. It looks nice on a necklace. This is a longer Pandora one. But on the weekend I wore it on bracelets. Below I’ve got it on the Trollbeads Bangle and then have paired it with Redbalifrog’s Heart of Roses on the Pandora Honeysuckle Pink Leather bracelet. I also tried it on the pink leather in a slightly different variation. Finally, here it is with a Pandora Rose Heart. There are four True Beadz below, in the Baby Pink shade. I’m not sure which way I like the Droplet Pendant the best. 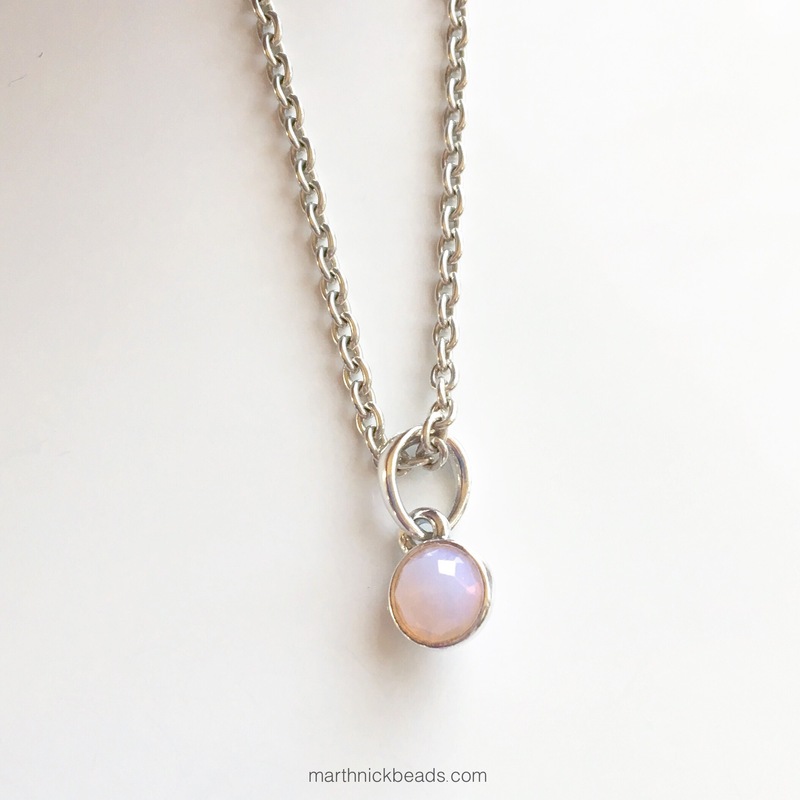 I think it’s a pretty versatile little piece of jewellery and I’d also like to try it with my Trollbeads leather necklace. Thoughts are welcome as to which combo appeals or doesn’t appeal! 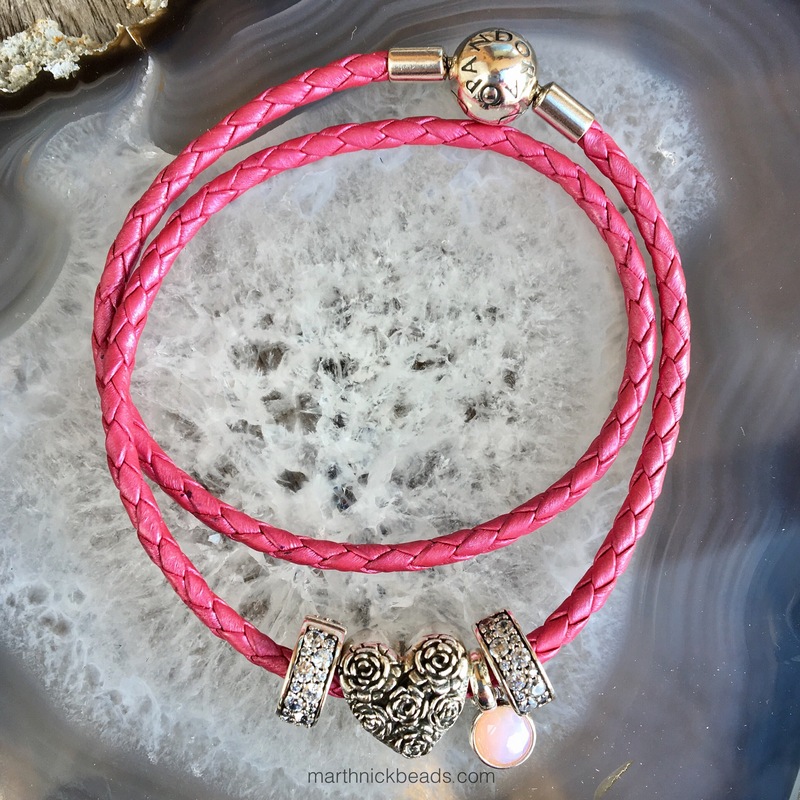 I like what you did with the bangle and the two pink leather bracelets. I especially like how you spread the beads out on the bangle. I usually tend to push everything together. The rings are wonderful stacked! Thanks Suzanne. 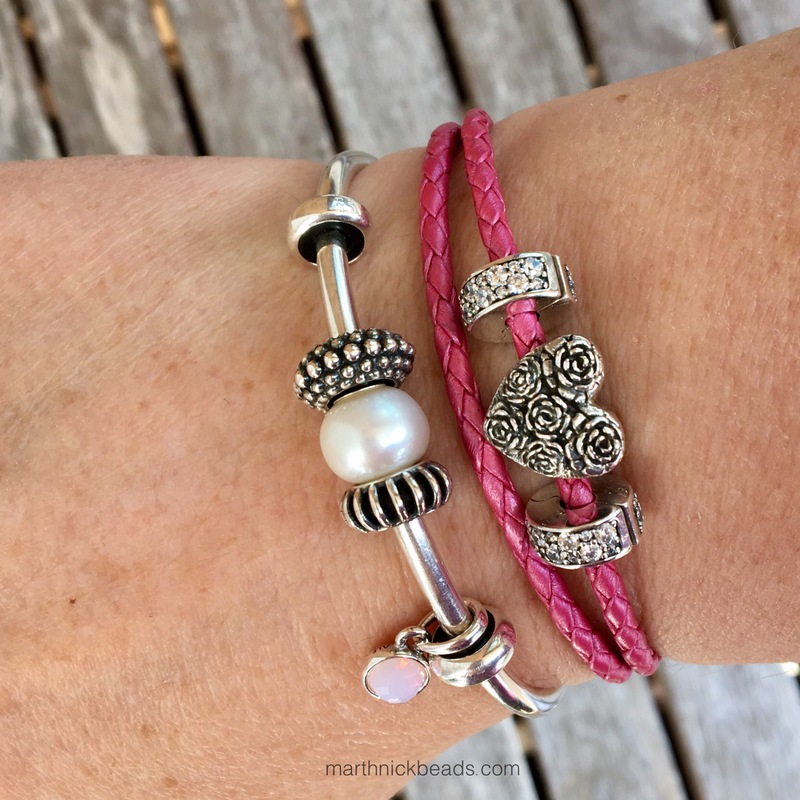 I’ve been trying to use spacers in different ways lately but sometimes it’s tricky because if you like to keep a bracelet or two together you then need lots of spacers! 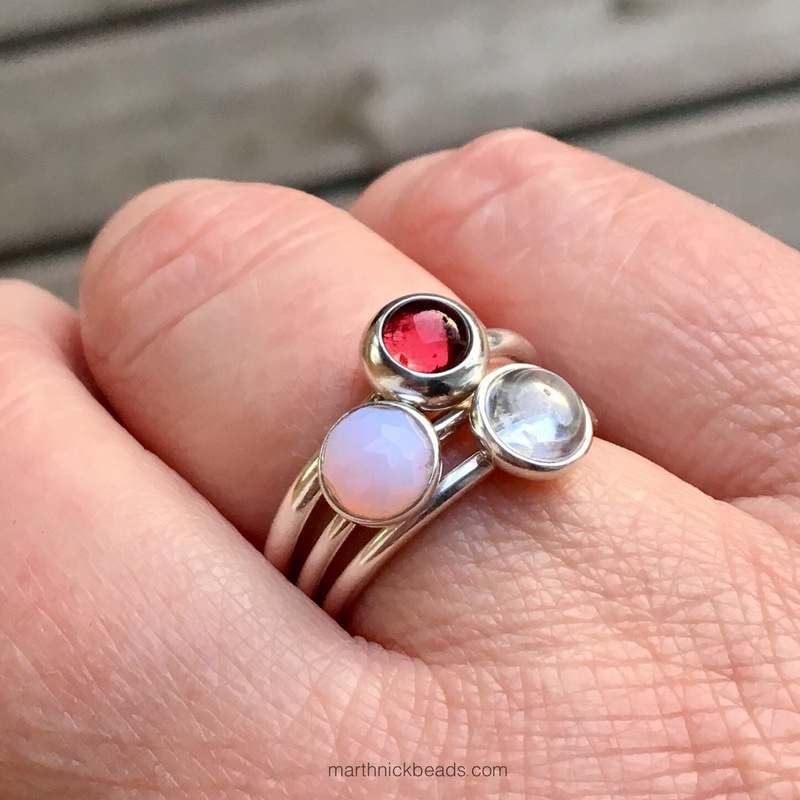 My hands are pretty big, so the stacked rings work pretty well for me and feel really comfortable! I just realized that the pink leather is one bracelet not two. 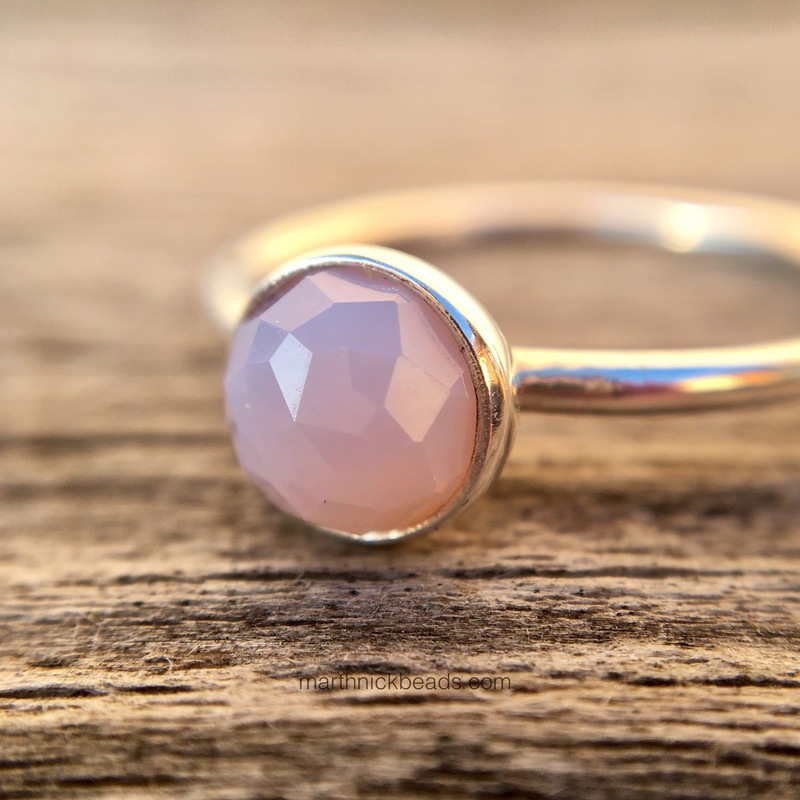 These octOber birthstone beads are so pretty. I am a December baby but my mom is October and it would be a lovely way to represent her. My fave from the above collection is the dangle stone because it could be worn as a bead or a pendant on a necklace. Love the simplicity of your use of color on this the first bracelet it is fitting more all the silver and delicate little beads. I think the purple shimmer looks good and wouldn’t replace it , did you try cold milk? 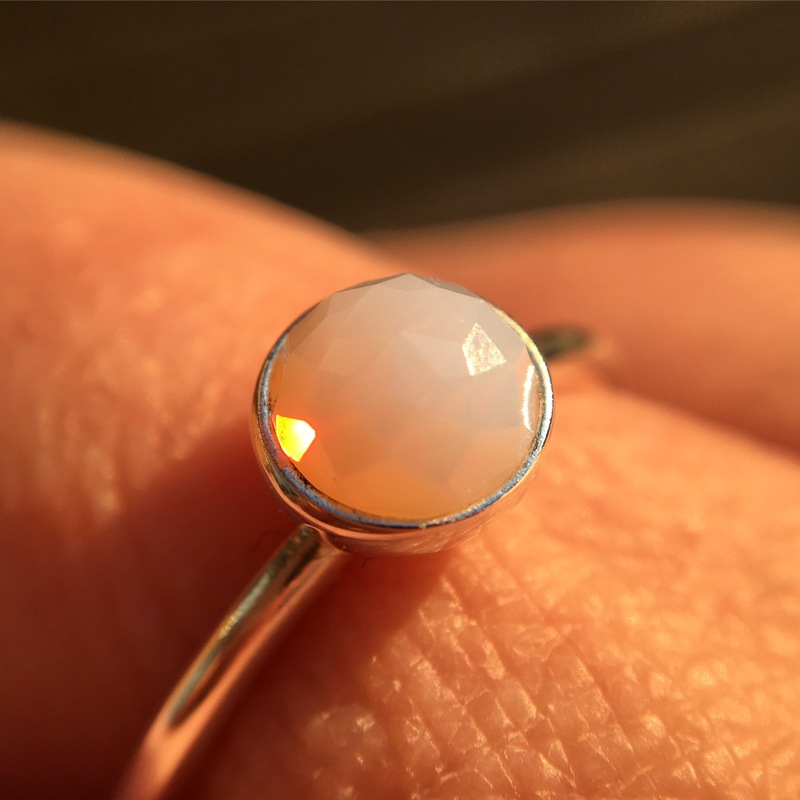 That might work against the opal stones. Can I have your email address Martha? Thanks ! Ooo…Cold Milk would look pretty I bet! The little dangle would be a lovely way to represent your mom. 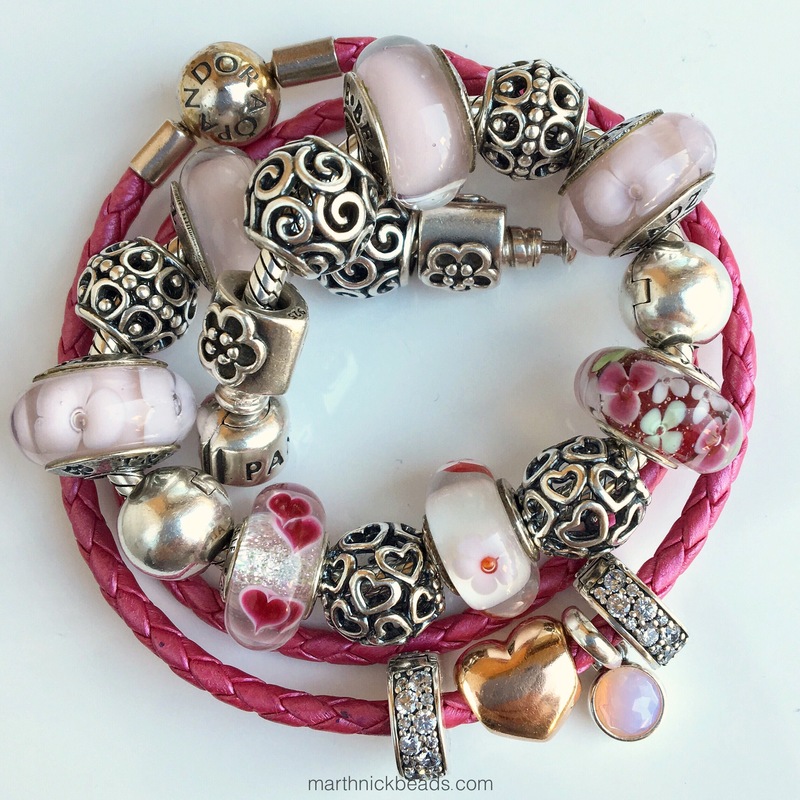 Very pretty combos, Martha! I love the Carolina Jessamine pieces too but purchased the lock since my hair pretty much hides smaller stud earrings. Promos are great fun and glad you found pink items that you really like. I only have one dangle charm but they definitely add a cool element wherever they are used. I enjoy stacking Pandora rings too. Do you know the brand and name of the silver bead you have between the True Beadz beads in the last bracelet? Speaking of True Beadz I hope to add to the two touch beads I have (baby pink and lilac of course). Love the matte finish and well all of the others too. I have a long wish list and quite sure we all do! Hi Dawn! 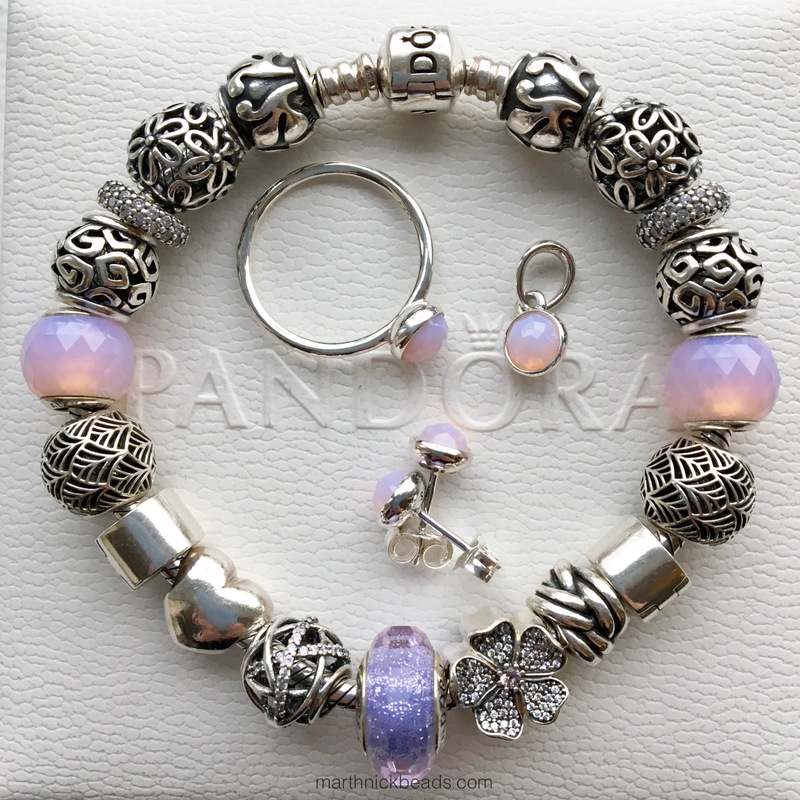 The beads between the True Beadz are retired Pandora ones called A Cloud’s Silver Lining. They are very pretty, aren’t they? I just checked Perlen and they don’t seem to have them anymore. That’s where I bought a lot of my Pandora charms over the years. As for True Beadz, I have a lot and am still always wanting more! Yesterday I ordered two Sunlight Spot Blossoms and a Lilac Blossom. Baby Pink and Lilac Touch ones sound lovely! I also imagine a lot of people have massive True Beadz wish lists. On another note, the Trollbeads Tiara and Spacers arrived today and I think a lot of people will love the spacers, especially the short ones, for bangles. So many pretty things in the bead world! Hi Martha! Thanks for the name of the retired charm and so kind of you to check at Perlen for it. It is a pretty one. Enjoy your new pieces! Can’t wait to see what you do with them! Hi Dawn, Ben Bridge has the Pandora A Cloud’s Silver Lining. They only ship in the U. S. Not sure if that’s any help to you. The store is an authorized Pandora dealer so no worry there. Thanks, Suzanne! I will check that out. I’m in the U.S. Good to know they are an authorized dealer, too! Ooh, those just positively glow! They are gorgeous 🙂 And I appreciate that you actually took a picture of the earrings in your ears because that seems to be the hardest thing about choosing earrings! Enjoy shopping Carol! I will be happy to see what you buy!